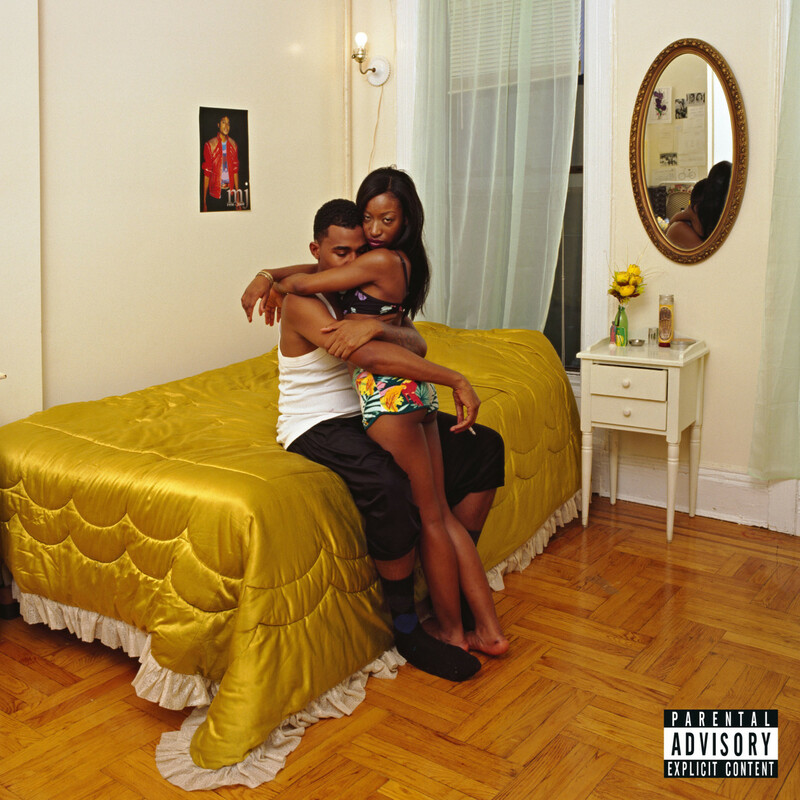 Dev Hynes a/k/a Blood Orange put together one of the year’s most poignant and soul-stirring works with ‘Freetown Sound’, a set of 17 songs that reflect on the black experience in America in 2016 in a blend of funk, R&B and gloomy pop. Listen to Freetown Sound. 9. D.R.A.M. 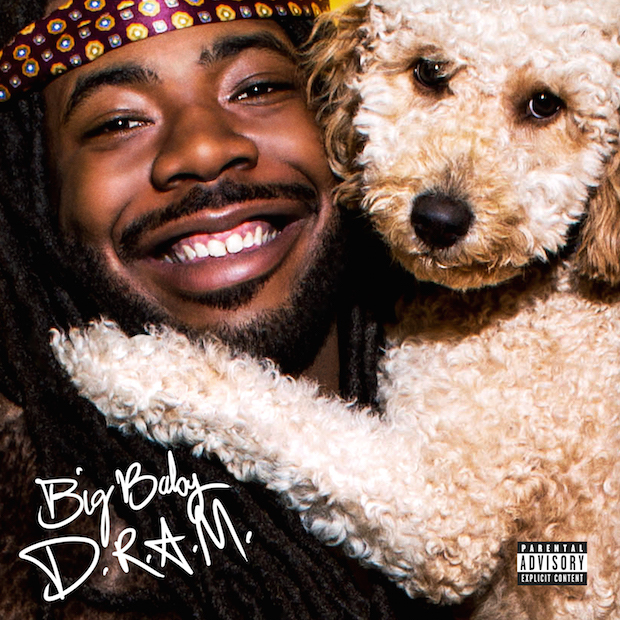 – Big Baby D.R.A.M. In a year where it seemed harder and harder to smile as the months rolled on, D.R.A.M. and his perpetual grin was a much needed respite from the outside world. Since last year’s “Cha Cha”, D.R.A.M. has been imbuing hip-hop and pop music with a feeling of joy like no one else in recent memory. Big Baby is his most polished project to date, and it delivers, from the motivational defiance of “Get it Myself” as the album opener, to the pure exuberance of “Cash Machine”, and strong contender for song of the year “Broccoli feat. Lil Yachty”. 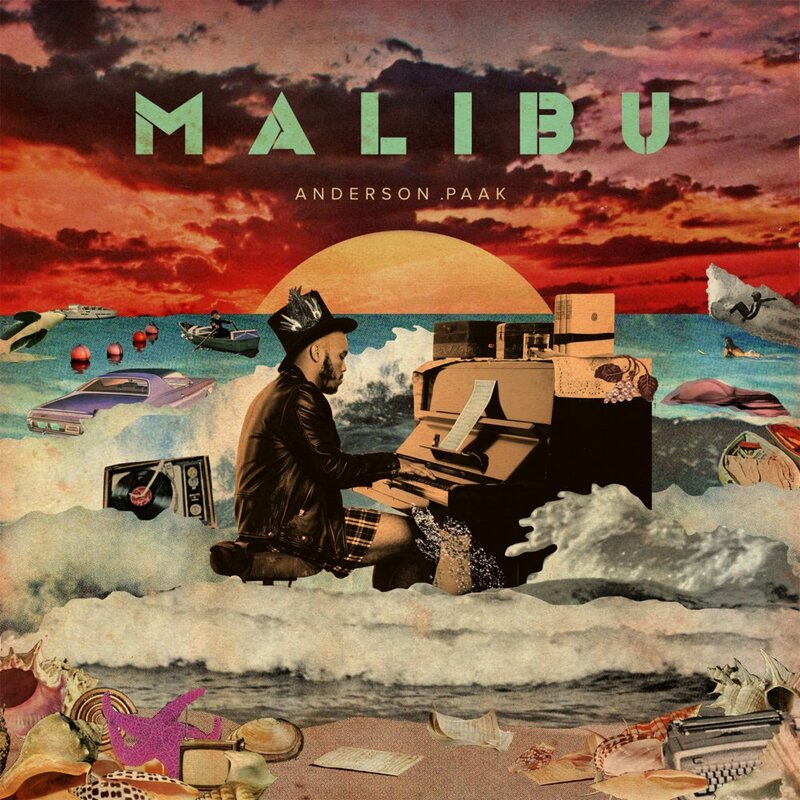 While the sound of R&B and soul music has changed and evolved in recent years with artists like the Weeknd and Frank Ocean (who both released stellar albums in 2016) setting the blueprint, and being copied by artists with varying degrees of success, Anderson Paak, a little-known rapper/singer from a small city in Southern California, managed to break the mold, pulling the genre into his own undeniably California-inflected orbit, while simultaneously sounding uniquely himself, and executing one of the year’s most infectious soul albums. It was a strong year for women in hip-hop, but Little Simz is the type of artist that transcends all labels and barriers when she raps. At just 22-years-old, the London MC now has 2 solid albums under her belt, while remaining steadfastly independent and showing consistent creative growth. 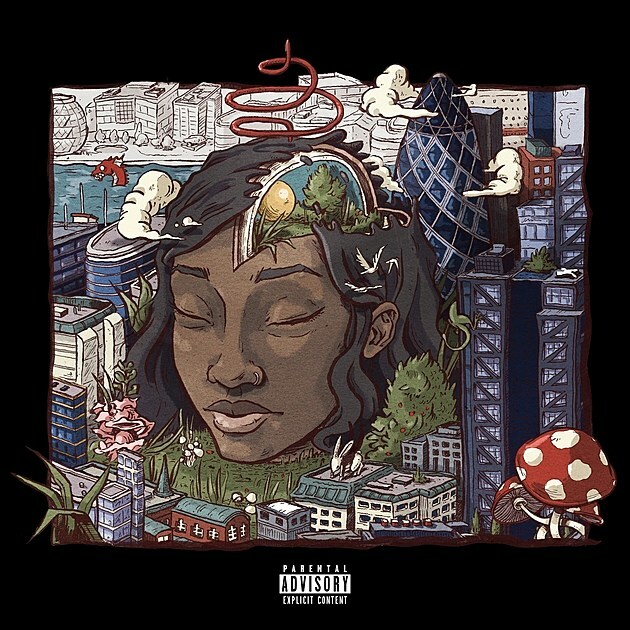 On last years debut, A Curious Tale of Trials + Persons, Simz purposely eschewed traditional verses and hooks for an almost stream-of-conscious barrage of poetry over beats. That album served as a very effective statement: King Simbi is a force to be reckoned with. On Stillness, she adheres to more traditional song structure, while displaying the same dexterous delivery and introspective lyrics, with more emotional depth, and strong guest turns by Syd and Bibi Bourelly, all laid over more lush-sounding, crisper production that gives the album a bigger sound. ATCQ officially broke up almost 20 years ago, and despite teases with a reunion performances here and there, most fans had given up on another album. Then Phife Dawg passed, and we laid our hopes to rest with our beloved rap hero. 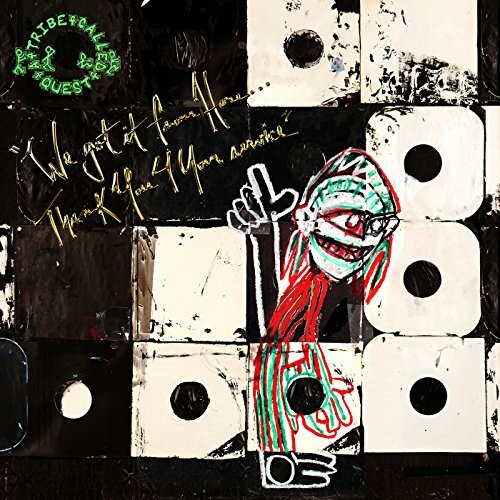 But out of nowhere, Q-Tip delivered, revealing that he, Jarobi and Ali Shaheed Muhammed were working on an album before Phife’s passing, and it lives up to the hype. Jarobi raps more here than any previous Tribe album, revealing a great rap career that could have been, and Busta Rhymes turns up with his most inspired showing in years. Tip comes with stellar production that feels 100% true to the groups sound & identity without sounding the least bit outdated. And they all have a message that we all need to hear: Let’s Make Something Happen! 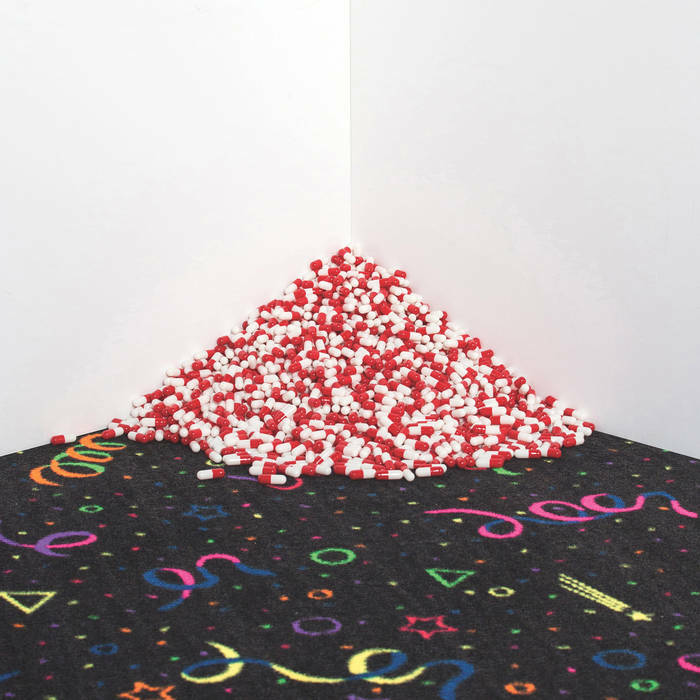 Pill is a psych rock Brooklyn band that I found this year through our friends at AdHoc, and Convenience is a killer debut that features some heavy post-punk saxophone behind haunting vocals from their lead singer, Veronica Torres. We dig the album, and the fact that its a debut from a band formed out of the DIY-scene in Bushwick, we dig that too. Isaiah Rashad,the young denizen of the TDE empire that Kendrick Lamar made famous, left fans waiting after 2014 incredible EP, Silvia Demo, but he delivers the goods on his debut full length, Sun’s Tirade. Expert rapping over crisp beats that knock, recalling the boom-bap era, but with an unmistakably southern twang. Noname is more poet than rapper, a spoken word performer that came out of the same creative circles in Chicago as Chance the Rapper, Ravyn Lenae, Saba, and Smino Brown (it’s quite a scene they have brewing in the Windy City). On her debut album, Noname is prolific with her words, weaving dense bars effortlessly into a breezy jazz and gospel-influenced sonic palate. The production is minimal but effective, allowing space for Noname to vacillate between rapid fire flows and gentle, yet powerful singing. Kaytranada is a Haitian-Canadian producer from Montreal that operates in a peculiar space somewhere between R&B and house music. It might be safe to say that he owns that space, or at least 99.9% of it. The album is a journey, swinging from hip-hop to jazz to soul to dance effortlessly, never lacking on intrigue, even while gliding between long instrumental breaks, and starring guest turns by Craig David, Phonte and Little Dragon. This list is named after the song “Lite Spots”, an instrumental cut that samples the break and flips the vocal refrain from Gal Costa’s “Pontos de Luz”, which couldn’t have been more perfect for this year: Costa sings “Me sinto feliz”, which translates to “I feel happy” in Portuguese. It’s as if Kaytranada had the prescient vision to know we’d need to remind ourselves of that that sentiment this year, even if most listeners didn’t understand the message, so he sampled and looped those words over & over, to subliminally plant the feeling in our heads. No wonder we can’t listen to the song without smiling! KAYTRANADA – LITE SPOTS from Martin C. Pariseau on Vimeo. It came with no notice and an Apple Music exclusive, but the music was undeniable and pretty soon it was everywhere. In 2016, Chance would ascend to the highest heights of pop culture and rain his blessings down on all of us. He remains positively upbeat even while tackling sober topics such as growing up poor Chicago, and raising a son with his estranged ex-girlfriend, rapping under dark clouds but somehow only able to see the silver linings. He proves his versatility throughout, running circles around the whole lot of star-studded guests – revered names like Lil Wayne and Future – lining them up like sacred pins to be knocked down. Effortlessly bending his style to blend with his collaborators, he matches bars with Jay Electronica, and bombast with Kanye West; on “Mixtapes”, he trades syrupy flows with Young Thug and Lil Yachty; and “Same Drugs” is one of the year’s finest pieces of music of any genre, more show tune than rap song, a beautiful dirge about growing apart from childhood friends, written and sung with enough emotion to make Lin-Manuel Miranda cry. By the time you reach the 2nd version of “Blessings”, you’re overcome with the belief that Chance’s ascension to a higher plane of creativity is complete, and all you can do is let the praises go up.